So you’re an IT technician, and management wants you to fix an old, broken down server rack. Your budget is limited, so buying a new product might not be an option. At this point, you consider buying from the used market. We’ve all heard the rumors that pre-owned IT equipment is prone to failures and not worth the hassle. The truth couldn’t be more different. Under the right provider, even refurbished and used Cisco equipment can be just as reliable as new equipment. Network IT, for instance, offers full-year warranties and customer support on all the servers and components it sells. With the enormous savings, your business might find it a better option than just buying at full price. At the same time, buying new might be a good decision as well in some cases. Let’s go into the advantages and disadvantages of buying used Cisco equipment. The entire point of buying used is saving cash. 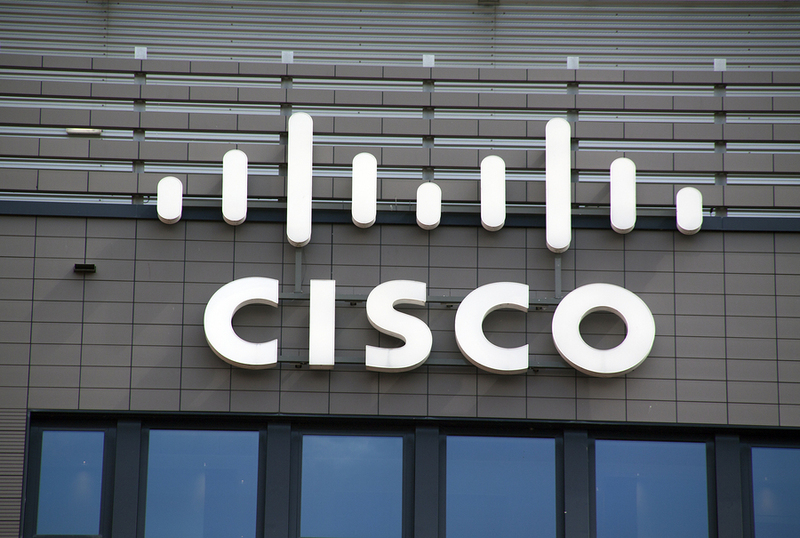 Cisco, being a high-profile brand, tends to charge more than some of its competitors in the market. With used Cisco equipment, you can potentially get the quality of the brand without the high price. Whether you’re under a tight budget or want to save some cash, going used or refurbished at a fraction of the cost of brand-new products is probably the way to go. When you buy used Cisco equipment, you’re stopping those products from reaching landfills, and since e-waste is notoriously difficult to recycle, going used will positively impact your business’s carbon footprint. With the trend of environmentalism in full swing, your choice of equipment sourcing can send a positive message to your customers and business partners. Whether it’s a burnt-out power supply, a dead hard drive, or even just a damaged support rack, servers rarely break entirely. Rather, only individual parts need replacement. Buying used components to repair your current system ensures that you get more years out of your network. Instead of buying an entirely new upgrade every three years, you could extend that lifetime to seven at a relatively low cost with used components. Equipment manufacturers tend to lose business from used sales, so they often discourage those transactions with claims that refurbished or used Cisco equipment might fail more often or perform worse than its new counterpart. But the truth is that finding reliable used products is all about choosing the right provider. Sure, a random Craigslist seller can’t guarantee a good experience, but a certified reseller like Network IT gives you the chance to secure some low-priced, quality goods. As mentioned before, equipment manufacturers aren’t too fond of used sales and typically do not provide support to the used market. Used Cisco equipment might have its warranty invalidated for instance. However, that doesn’t mean you can’t get a warranty with pre-owned products. Network IT is a third-party provider of one-year warranties and excellent customer support for all its sales. There are pros and cons to buying used Cisco equipment, but as we’ve discussed, many of the disadvantages can be mitigated through choosing a reputable provider. Network IT is your business’s go-to for used, refurbished, and pre-owned networking and server equipment in the Toronto area. • Buying used isn’t always a hassle. You save money, help the environment, and delay expensive system upgrades. • At the same time, you can’t guarantee reliability without a warranty or customer support. • Network IT solves these issues by selling economically-priced networking equipment with generous support and warranties. Contact us today!